Pickleball is a game you just gotta love. Invented right across the bay on Bainbridge Island in the 1970’s, it’s the lovechild of tennis, wiffle ball and ping-pong. 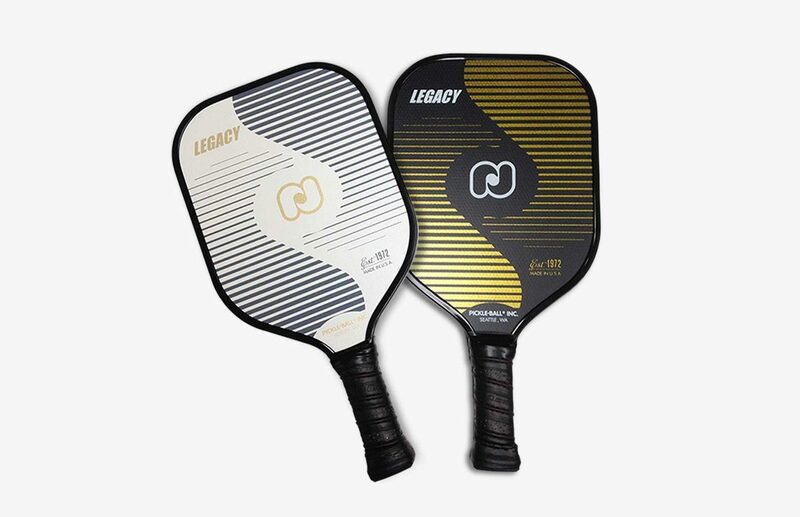 Pickleball has grown from backyard pastime to international sensation, but the game was being co-opted by the deep pockets of big sporting goods brands like Wilson, and overrun with cheap equipment made in China. 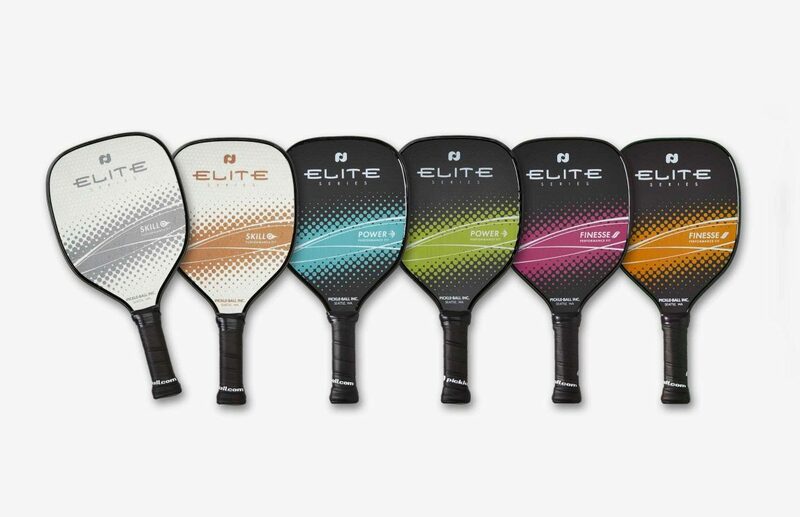 They needed to take their brand back, and it started with the design of their iconic paddles. 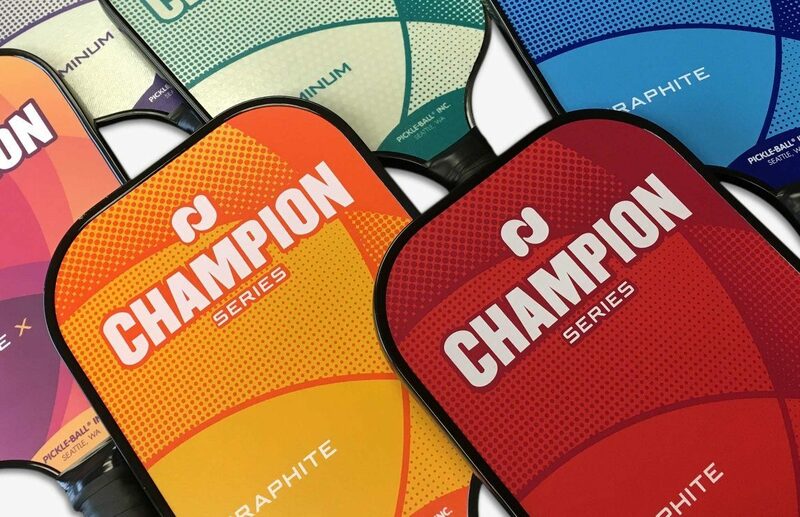 As pickleball continues to see explosive growth around the world, the paddle designs have been a huge hit with players, and have secured the Pickle-Ball brand a place in the hearts and minds of a whole new generation of players. Featuring a bright color palette and a throwback graphic halftone aesthetic, we gave the paddles a fresh, contemporary but stayed true to their roots. Invented right across the bay on Bainbridge Island in the 1970’s, pickleball is the lovechild of tennis, wiffle ball and ping-pong.